This is a great tools that was released a couple of months ago. It could be a good idea to run idFix in the startup of the project to find and eliminate possible problems as soon as possible. This entry was posted in Uncategorized on 23 April, 2014 by Daniel. In Active Directory default, a set of High-Privileged accounts and groups is created when you create your domain. They are often called Protected Groups/Users. This is done with the help of the dsHeuristic attribute flag. So, what is so special to know about protected groups except that they have high privileges and the most of them should almost never be used? Those who have a delegated Organizational Unit structure may have noticed that every hour the specific delegated rights disappear for some of the admins and create a headache. This is what this post is all about. The AdminSDHolder, SDProp and adminCount misunderstandings. This entry was posted in Uncategorized on 9 April, 2014 by Daniel. 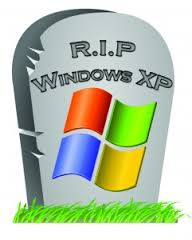 A salute to a operating system that will leave us with a lot of memories. This entry was posted in Uncategorized on 8 April, 2014 by Daniel. This is an old one but still I see it everywhere on fileservers. 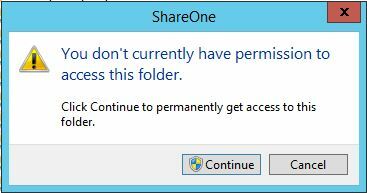 -Well of course I want access permanently, I’m one of the file share admins. Well that’s one of the reasons why your security tab is bloated and over time could be quite big and have a lots of unknown accounts. This entry was posted in Uncategorized on 7 April, 2014 by Daniel. In this post will try to describe what ACLs and all its components is and how they are used. In Windows you can delegate access to different kinds of Securable Objects. A Securable Object has a Security Descriptor (SD). The SD helps control the access to the object, it contains information of the owner, what to be audited and granted access in what way. 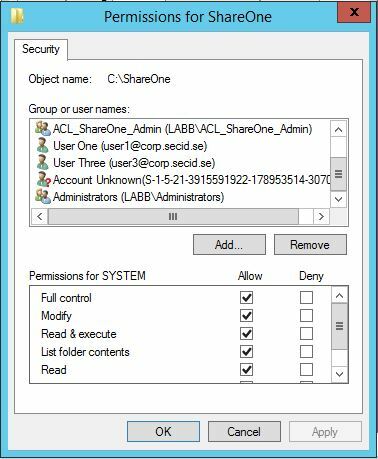 It contains the actual ACL which sets the security permissions. In Active Directory all objects has a Security Descriptor. This entry was posted in Uncategorized on 4 April, 2014 by Daniel.